What I’m working on now…. 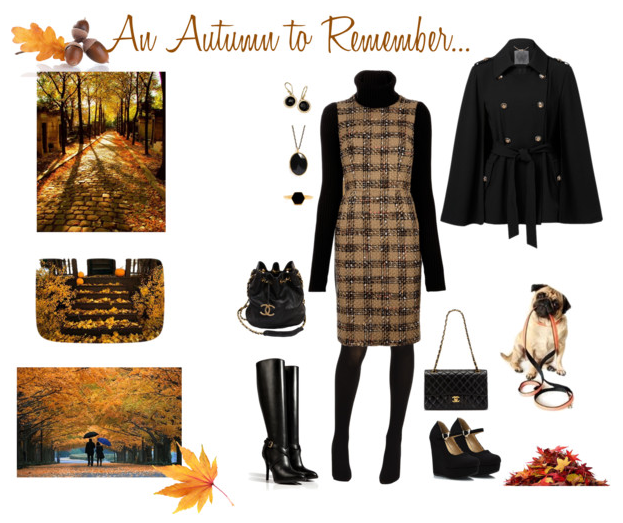 I am currently working on an outfit inspired by my “An Autumn to Remember” fashion set. My “jumper” (dress) is not a light tan color plaid like this though. Instead it is a pretty deep chocolate brown, with a black plaid (with a touch of navy!) I am making the turtleneck out of black mohair knit that I bought from Mood. I also have some black wool melton for a coat that I bought last year, that I need to make a coat out of. I have not decided on the style of the coat yet. We shall see! I am already almost done with the dress. It is really easy to make. I will be cutting the sweater out and whipping it together this week as well. It is also very easy to put together. I also start school on Thursday. I have no idea how smoothly this semester will go. It all depends on our living situation and dealing with other matters like the kids and life. I am hoping it will not be a hellish few months. Stay tuned for more on my new outfit!